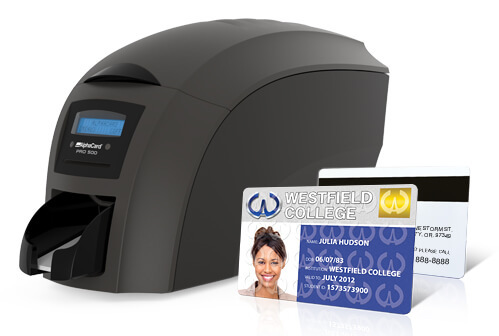 ID card printers offer a wide range of features for printing and issuing high-quality, durable plastic ID cards. 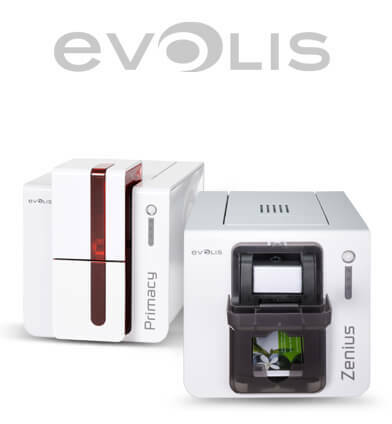 These printers can create employee ID badges, student ID cards, membership and loyalty cards, and much more. Instantly find the right ID printer. Choose an Option... 25 - 200 cards per year 201 - 500 cards per year 501 - 5000 cards per year 5001+ cards per year Cards per year? 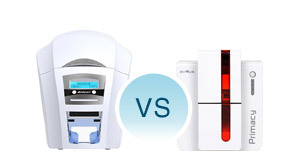 Choose an Option... Single-Sided Printer Dual-Sided Printer Not Sure One or two sided? 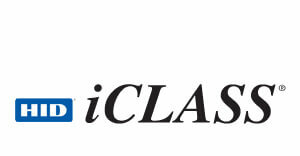 Choose an Option... PC Only Yes, need to use on a Mac Mac or PC? Choose an Option... Yes No Not sure Connect to network? 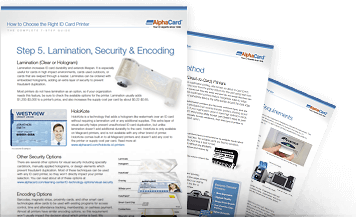 AlphaCard carries a comprehensive selection of professional ID card printers fit for card applications of every size and scope from leading manufacturers in the ID industry including Magicard, Fargo, Zebra, and Evolis. 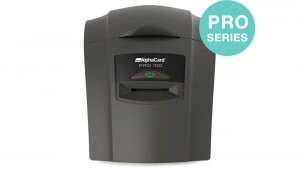 With such a wide range of ID card printers, evaluating the options can become an overwhelming task. 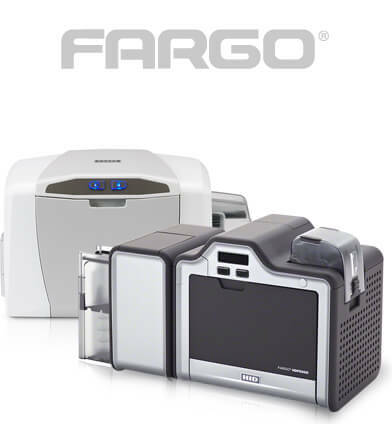 We'll help you select the best ID card printer for your needs. 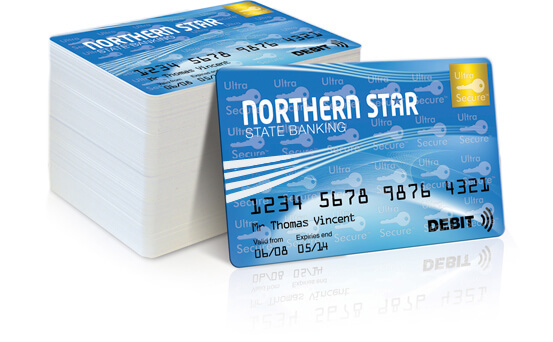 We'd love to help you learn more about all of your options for card printing. 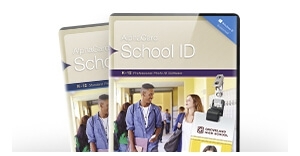 Check out some of our popular resources below, or contact an ID expert for answers to your ID printer questions. Complete ID System: What Else Do I Need to Make Cards? 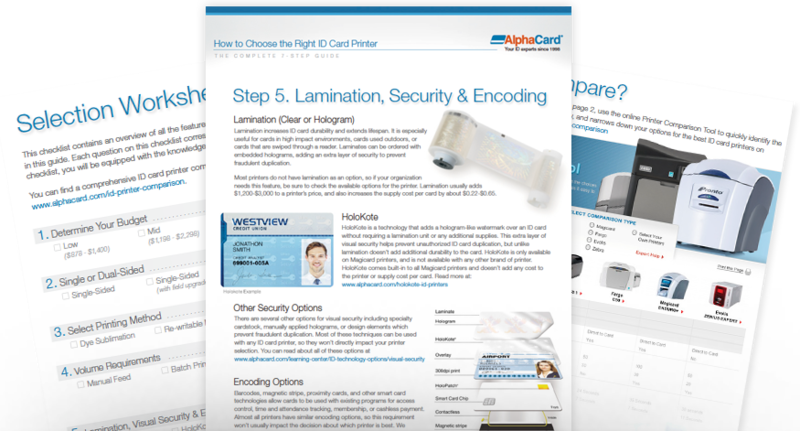 Shopping for an ID card printer doesn't have to be overwhelming—focus on these 5 key factors to help narrow your search. 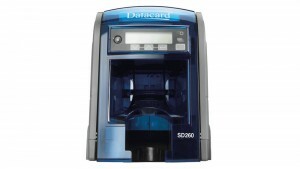 Most card printers are available in either single or dual sided models. 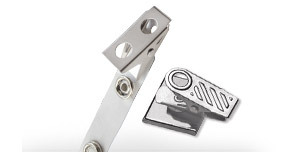 Single sided are less expensive but require you to manually flip and re-print to the backside of the cards. 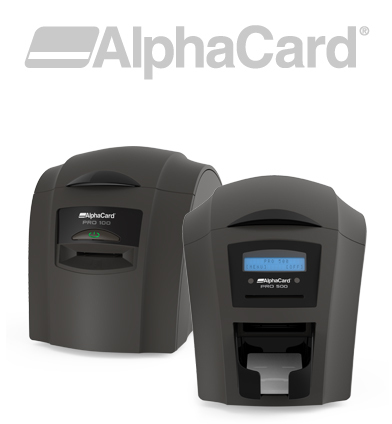 Dual sided card printers will save you a lot of time on large batches. 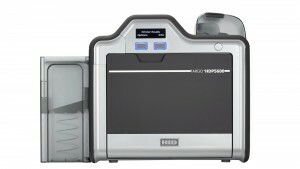 Dye sublimation printers are the most common and least expensive type of printer. They use a ribbon with panels to infuse color onto the card, but often leave a tiny white border on each card. Reverse transfer printers (also called re-transfer) use a ribbon and transfer film to achieve a higher quality print that ensure full bleed with no border. 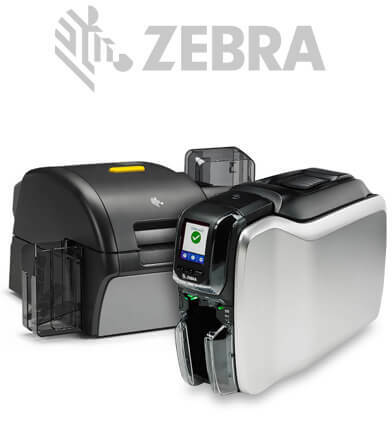 Companies that print larger batches will want printers with larger hopper sizes faster print speeds and that have high yield ribbons available. Companies that only print small amounts can save money by purchasing a handfed only printer, or printers without high volume features. 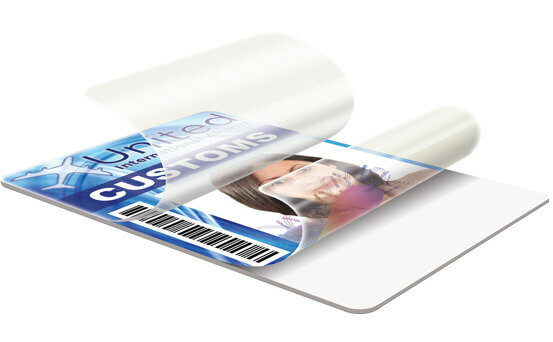 Laminating ID cards greatly increases the durability and cost of ID cards—it is essential for cards that will be handled on regular basis or swiped. 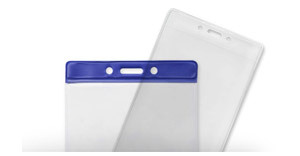 Lamination can also be used to add holograms for high security. 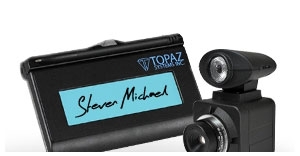 There are other less expensive ways to add visual security including watermarks, holographic cardstock and hologram stickers. 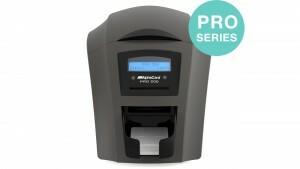 All ID card printers can be directly connected to a PC with a USB cable. 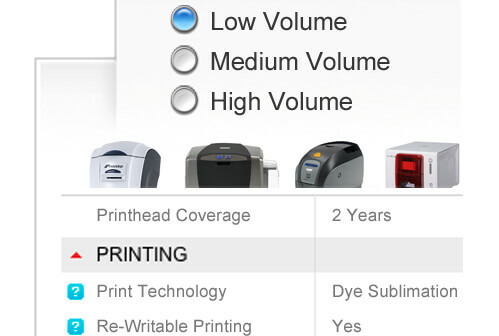 If you need to connect to a Mac, be sure to select a printer with Mac compatibility. If you need to connect to a network to print using multiple computers, be sure to select a printer with Ethernet. 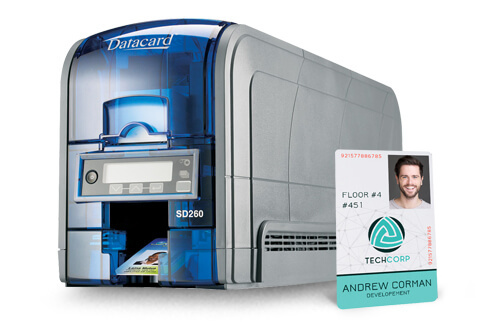 Get an in depth walk through of each of these factors and more in the ID Card Printer Buyers Guide. 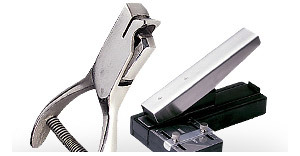 Includes a checklist to help you narrow your search. 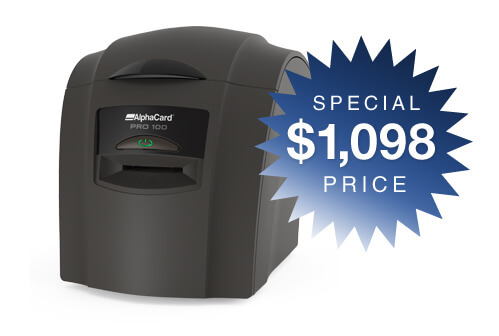 Get more value from your ID card printer by using it for more than just employee ID cards. Here are other common types of cards you can print with an ID card machine. 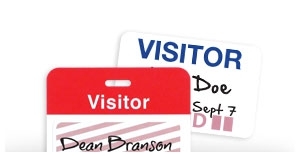 Want to learn more about these ways to use ID cards, and more? 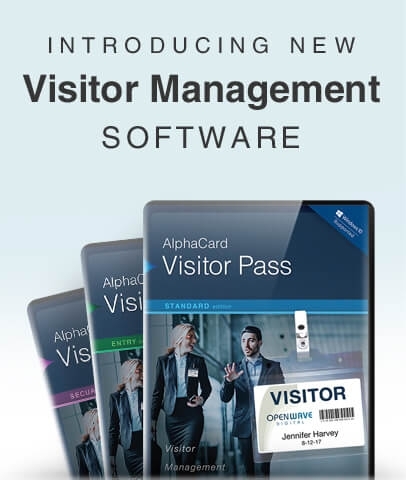 Download our free guide on what you can do with ID cards. 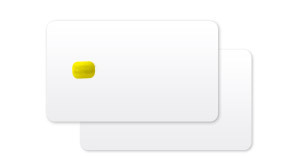 If you need to store or share data on your cards, you have multiple options for encoding. The best option depends on what type of data you need to store, and how it will be used with other systems. 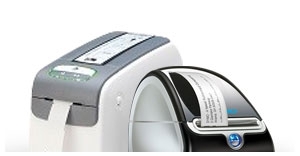 You can easily make cards with barcodes using any ID card printer. 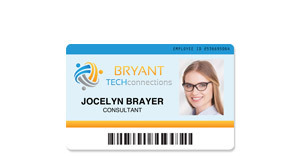 You'll need ID card software to dynamically generate 1 or 2D barcodes (QR codes) on your card design template. Barcodes are the easiest type of encoding to use because they require no special printer upgrades or cardstock. Barcode cards are commonly used for retail rewards cards, library cards, or student ID cards. 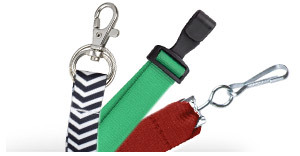 Magnetic stripes are a popular and easy option for storing data on cards. 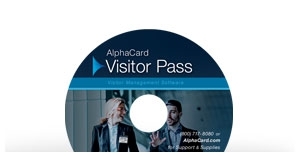 To encode a magnetic stripe card you will need an ID printer with a magnetic encoder module, software that can encode the data, and blank magnetic stripe cards. 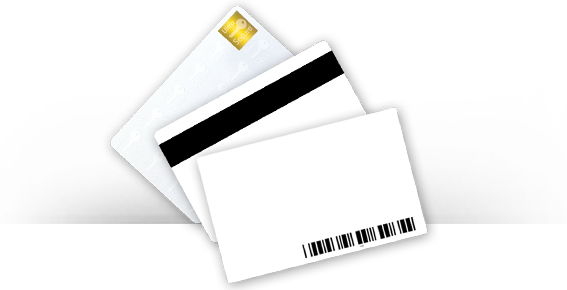 There are two types of magnetic stripes, HiCo and LoCo – HiCo are longer lasting, more secure cards used for cashless payment cards like a debit or credit card, and LoCo cards are designed to be reused like hotel key cards. 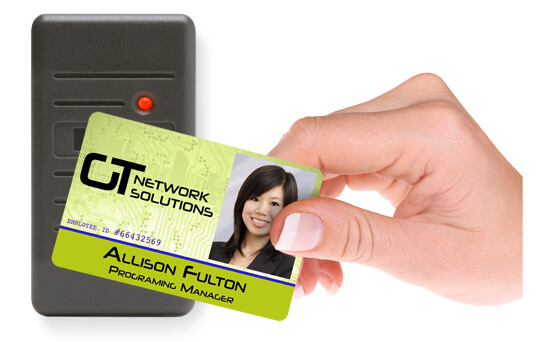 Proximity cards are sometimes called prox cards or access control cards. 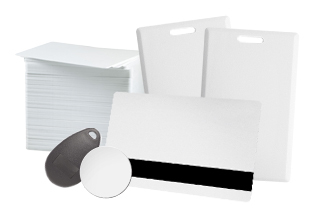 Proximity cards must be ordered pre-encoded from a secure supplier — this prevents keycards from being fraudulently duplicated. 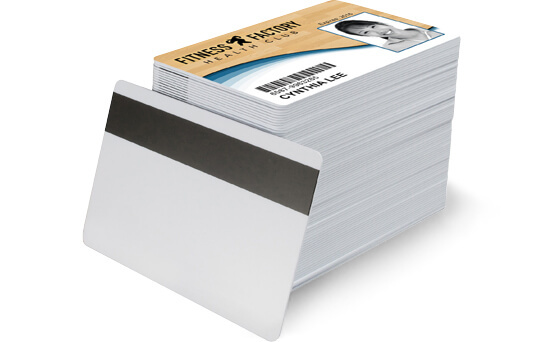 You can print directly on many types of Prox cards using an ID card printer. 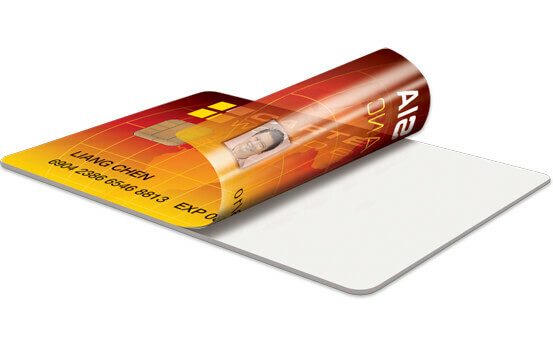 For extra thick or clamshell cards you'll need to first print on a thin adhesive card that can be stuck to the front of the prox card. 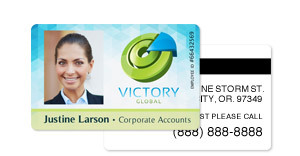 These types of cards are becoming more popular, especially for payment cards. 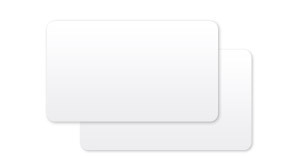 You can encode these in house with a printer with a smart card encoder, software that can read and encode the cards, and blank smart card cardstock. 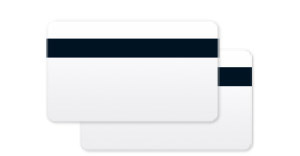 There are several styles available – contactless just means that the card needs to only come within range of the card reader instead of directly touching it, like a contact card would.You can print directly on smart cards using an ID card printer, although it is recommended you use a reverse transfer printer. 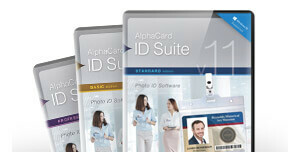 Complete ID System: What Else do I Need to Make ID Cards? 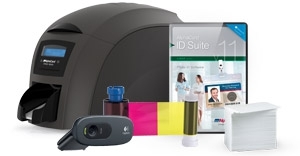 To print your own ID cards you’ll need a card printer, blank cardstock, card design software, printer ribbon, and a digital camera if you want to include cardholder photos. 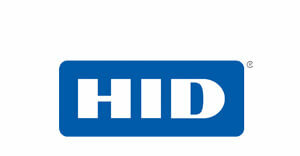 Don’t forget a cleaning kit to care for and maintain your printer, and ID accessories for displaying your badges. 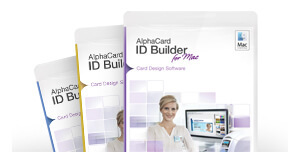 All of AlphaCard’s complete ID systems come with everything you need to get started right out of the box, plus training and our industry leading AlphaCare support. 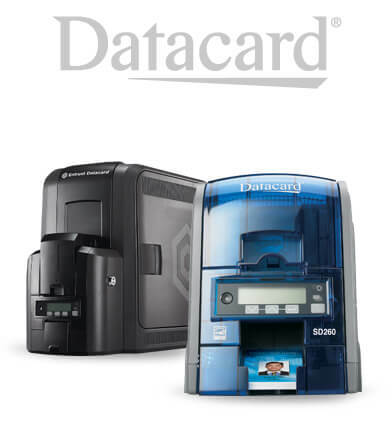 The heart of a complete ID system, the printer is what you use to print and encode cards. 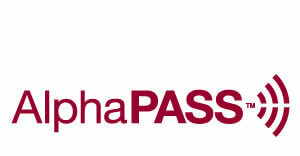 The brains of a system, the software is used to design your cards and store cardholder data. 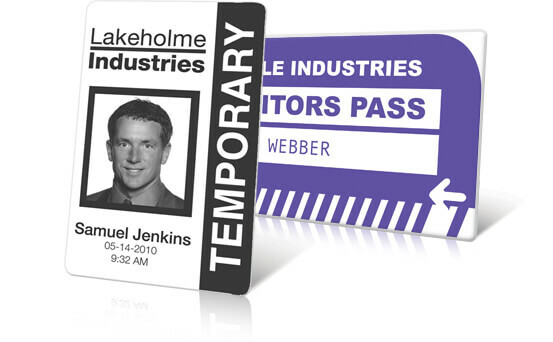 ID cards come in a wide range of styles, materials, and sizes to fit your ID card needs. 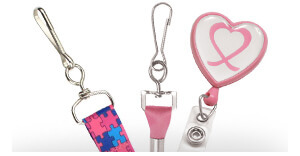 Specialized printer ribbons are what your printer uses to print the design on your ID cards. 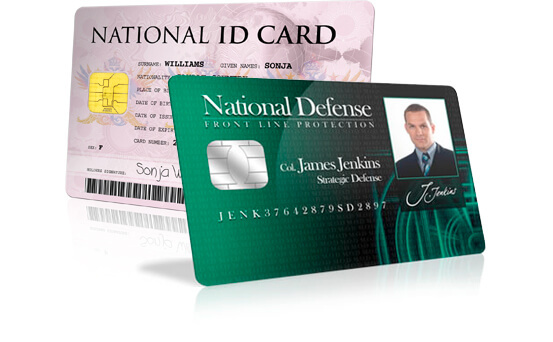 Digital ID cameras make it easy to take and import photos of your cardholders for photo ID. 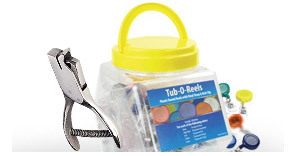 Cleaning kits come with all the materials you'll need to maintain your for years to come. 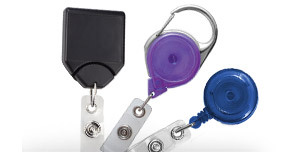 Find the perfect ID card system for your needs with our system selector.